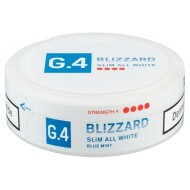 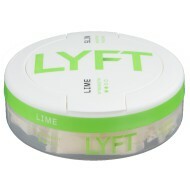 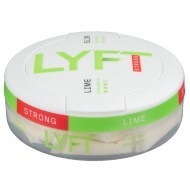 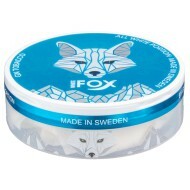 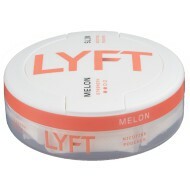 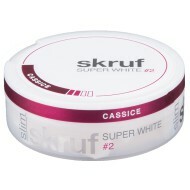 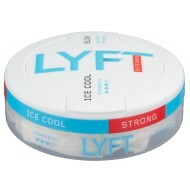 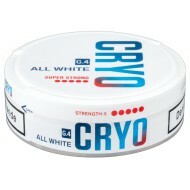 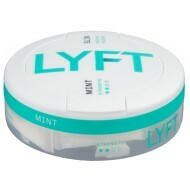 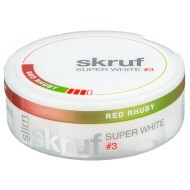 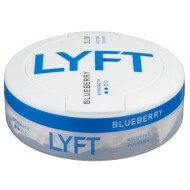 All white snus and snus-like products that will still satisfy your nicotine craving. Plus: products in this category will not stain your teeth. 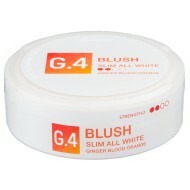 The products are all white - before, during and after use. All White There are 22 products.